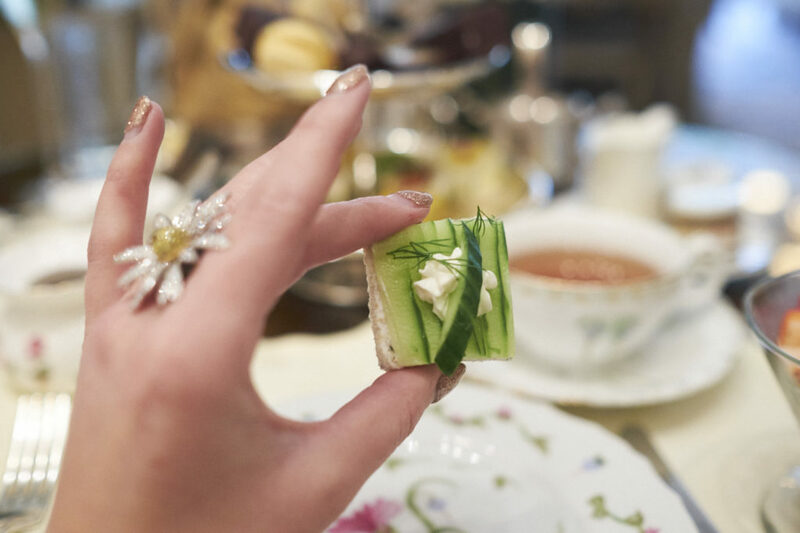 “I hate High Tea.” – said no girl ever. If you hate miniature sandwiches, cute cups, warm beverages, and friendship, well then this is a very sad story for you. The good news is though that there’s a good chance you probably happen enjoy tea, sandwiches, and tiny desserts – whether you’re a girl or a boy. So then. 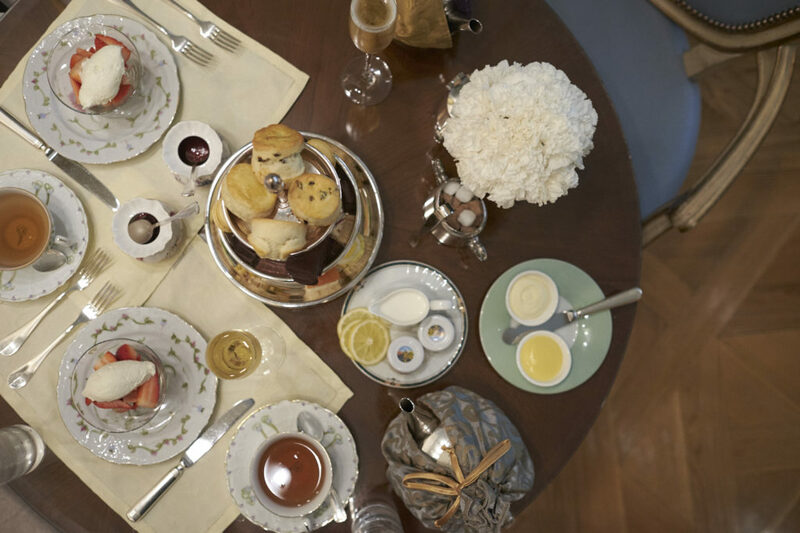 Let’s talk about this Afternoon Tea situation at The Peninsula Hotel Beverly Hills for a minute, shall we? 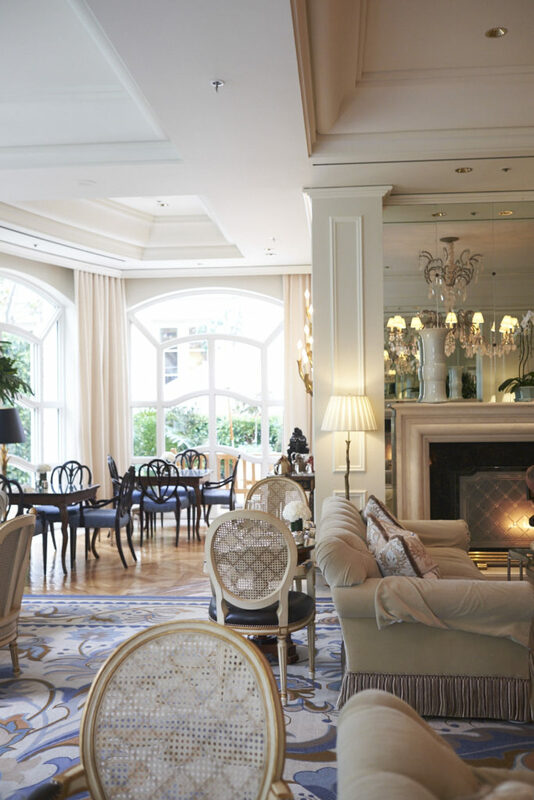 I’d actually never been to The Peninsula Hotel until last week. 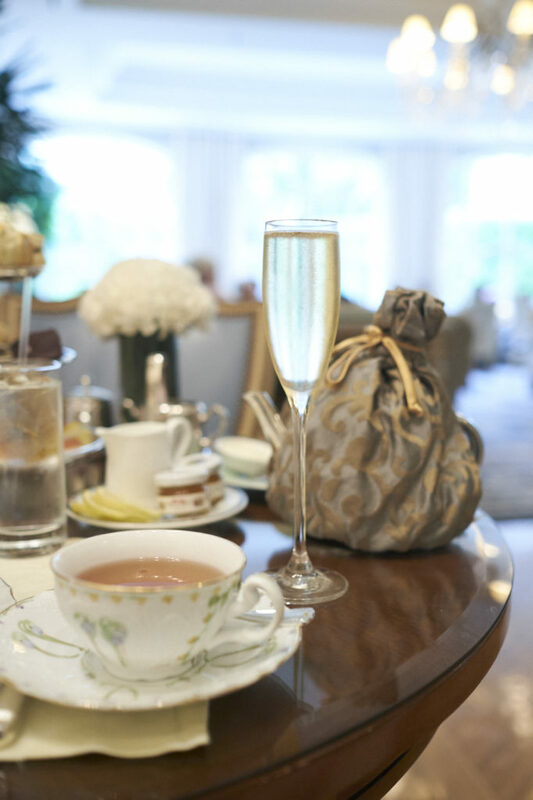 I’d always wanted to, but never really had a good enough reason to go – that is until I found out they offered an Afternoon Tea service (as I probably should have guessed). Nonetheless this was the perfect excuse to dress up and check out one of LA’s finest hotels. I can’t really pinpoint why I love High Tea as much as I do. Perhaps it has something to do with the fact that it’s a bit of a novelty, or an “occasion” type of experience, but it could also very well be because I love all of the bougie things in life and deep down I just want to be English royalty. Who knows. But any chance I have to experience High Tea I try to take. 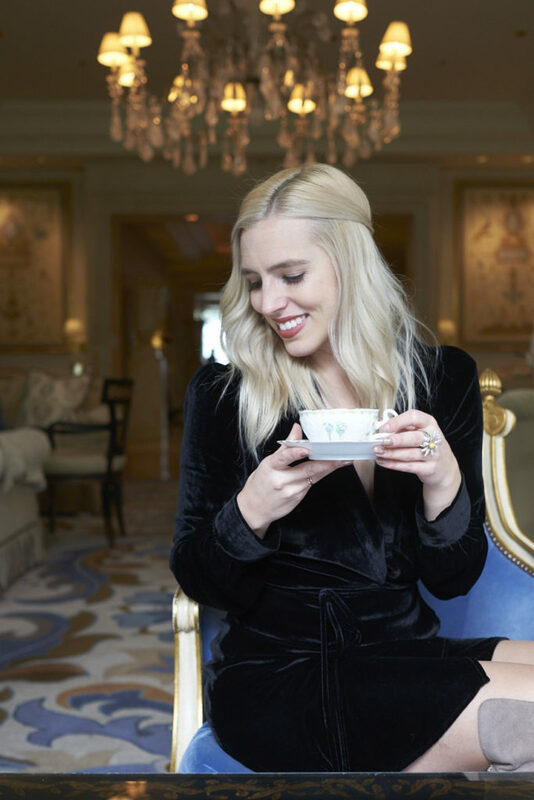 There’s a surprising amount of great places to have High Tea in LA, and surprisingly enough I have not been to a number of them. The Peninsula was high on the list however, and I’m pleased to say it was a genuinely lovely little afternoon. 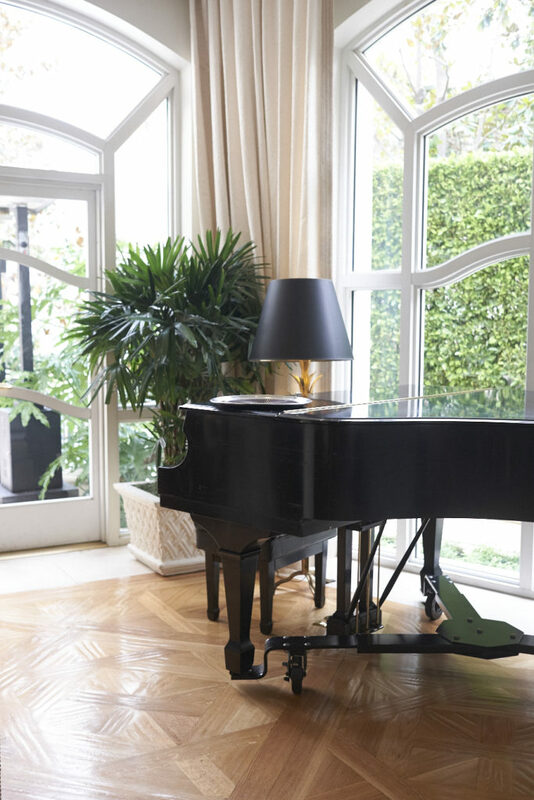 “The Living Room” where they have the tea service is absolutely stunning; I walked in and immediately thought, “YEP. THIS IS PERFECT. High Tea definitely happens here.” They could have said, “we’ve transported you to England” and I might have bought it. 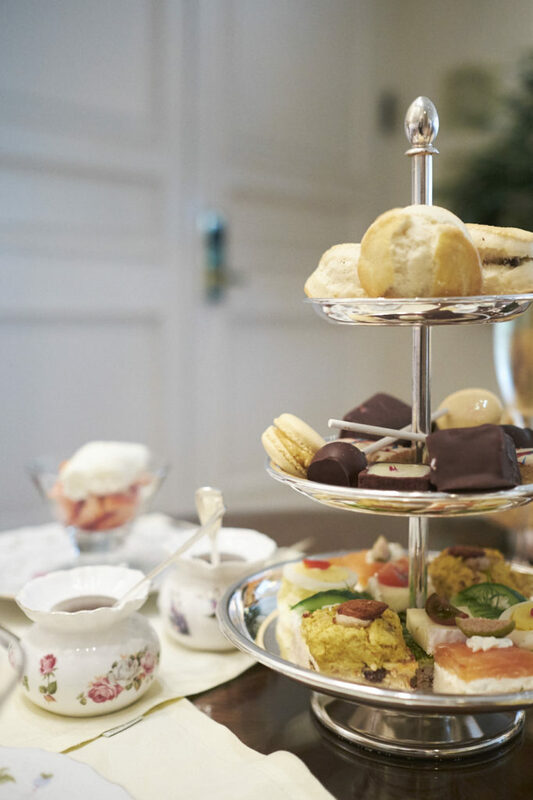 Like most High Tea services there are a few seating times to choose from (12pm, 2:30pm, 5pm), and a few dining options to choose from as well. Naturally I went with whatever option came with champagne, but however you choose, you will at the very minimum receive a tower of the classic items such as scones, sandwiches, and small dessert bites. I highly recommend the caramel pear tea for the record – it’s officially one of the best teas I’ve ever had. 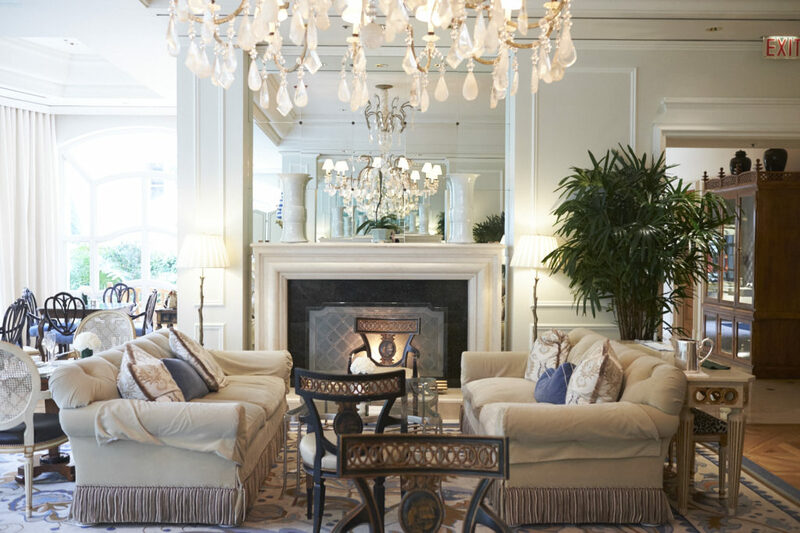 The Living Room at The Peninsula Hotel is such a great place to celebrate with girlfriends, take the parents, or do something with fun for younger girls – the whole experience feels very “special” and no doubt memorable. Highly recommended for all my fellow bougie people out there looking for something different to do! BOOTS: Dolce Vita – Cliff OTK Boots – ON SALE for $135.99! !